Hmmm......as the saying goes, without much expectation, they will not be much disappointment. 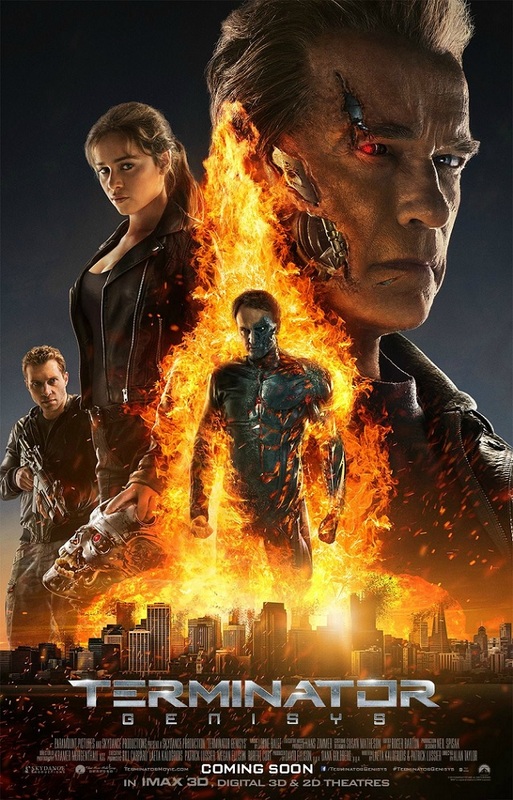 Indeed, <Terminator Genisys> has come to it fifth installment movie franchise and there are still lots of repetition in action and tacky gags that nothing we have not seen or heard before. Mr. Schwarzenegger's age is definitely catch up (but not obsolete) preventing him to fight like before at his peak but remain only mostly in "still action" despite "rumors" saying that most of the hazardous action scenes was done by him. Yes, He is back. We got it. Let's put that aside, fans of Terminator since day one will care less on this, the action pack box office had proven that it sells, the third film simply continued Schwarzenegger is a hero variation but with absolutely no evolution to the concept with a less interesting relationship between the T-800 and his human counterparts. 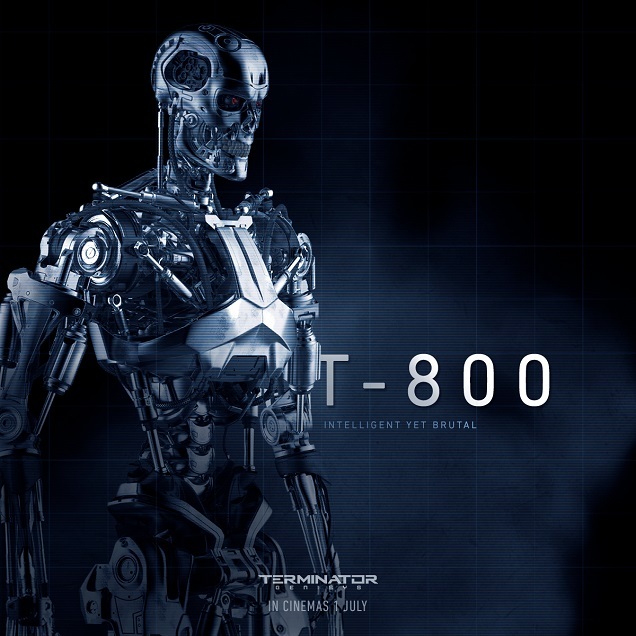 Here comes to the fifth film, he is replaced entirely with an expressionless CGI model akin to the original Terminator which is now an aged T-800 protector or father machine. Of course the special effects are more impressive than ever as nearly every plot isn't as interesting or as original as what we used to love in the first place.Time travel machine may work just as well before CGI are widely used in this modern day of movies making especially in sci-fi genre, it is too dated. Sky Net is what they have to destroy this time even sound too old school and rather tacky. Even James Cameron had no idea what to expect when sitting down as he didn't involved in the film making this time, neither direct or write but just a fan boy. "The film become classics and it has the characters that you like. 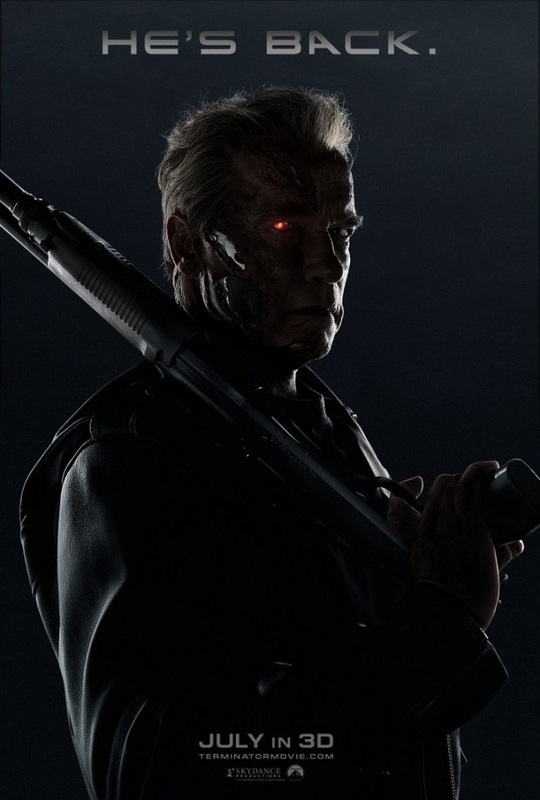 The Terminator from being the worst badass in history and now being almost a father figure where turning John Connor and flipping him to the bad guy. You got rift against expectation." Says Cameron. If that is the only twist, that wasn't quite a challenge to the audience and rather just a little too ambitious. By adding a Korean actor Byung-hun Lee to play the "bad Robot" in which with that kind of crafted character that was seen numerous times in the past prequal. 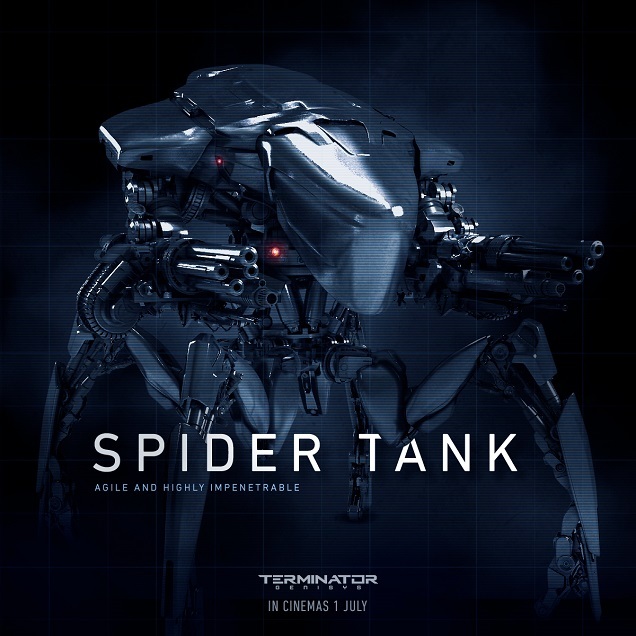 Would that help to boots box office in Korea release? We shall see about that. Before the movie comes to and end, can or will the newly created Genisys live of die at the end really depends on how the audience react to the current direction leading for the next series before the credit rolls. Right, the old-school cyborg is back and he still won't hesitate to let you know " I'll be back", that kills.